The mission of the Los Angeles Department of Convention and Tourism Development (CTD) is to attract and host conventions at a world class facility with world class service and to drive economic development and job creation by marketing the City’s unique cultural, sports, entertainment, and leisure attractions that make visiting the City of Angels an unparalleled experience. The CTD Department is comprised of the Executive Director, two Assistant General Managers, and support staff. 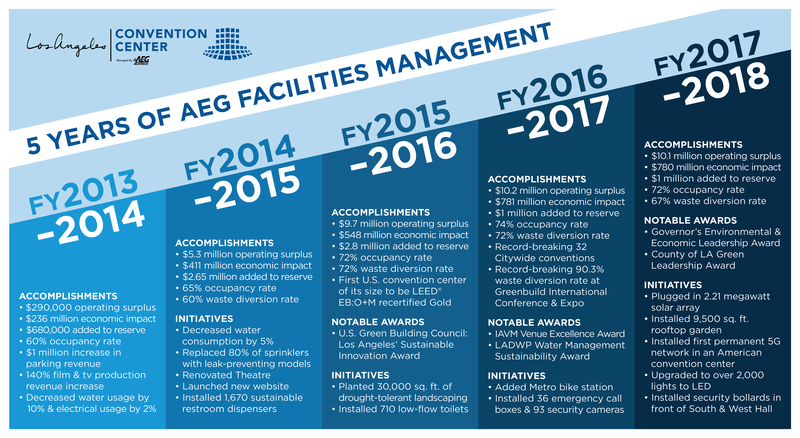 The CTD Department administers both the AEG and LACTB contracts, develops strategies to expand the tourism and convention industries in Los Angeles, and facilitates capital improvements to the Convention Center. In March 2017, Doane Liu was appointed by Mayor Eric Garcetti as the Executive Director of the Los Angeles Department of Convention and Tourism Development (CTD), with the goal to further enhance and increase Los Angeles’ prominence and attraction as a world-class tourist and convention destination. Before the Port, Liu was Deputy Mayor for the City of Los Angeles. 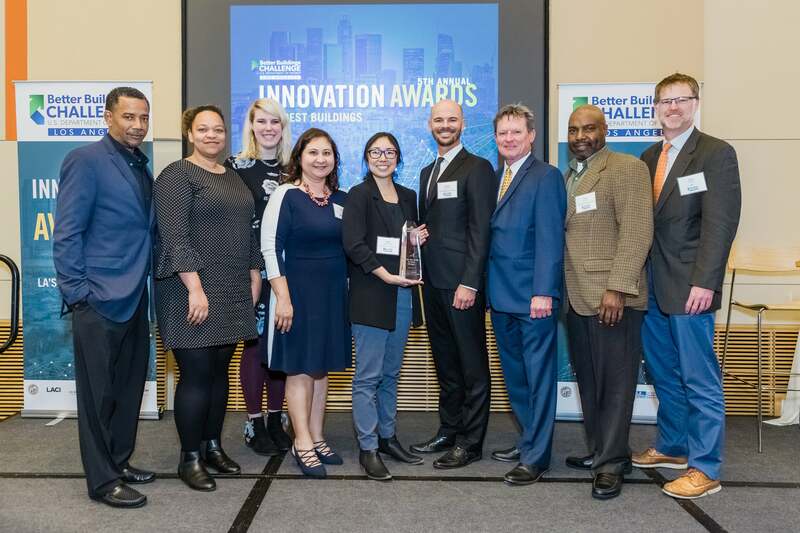 He managed the Mayor's Office of City Services and helped the Mayor oversee 15 City Departments, including the Los Angeles Department Water and Power, Public Works, Transportation, Recreation and Parks, Public Library, and LA Zoo. He also established the Great Streets Studio and LA RiverWorks in the Mayor’s Office. A first-generation Korean-American, Liu also was a liaison in the Mayor’s Office to the Korean-American community in Los Angeles. Liu was previously Chief of Staff for Councilman Joe Buscaino and served as Chief of Staff for Councilwoman Janice Hahn, Deputy Mayor for Mayor James K. Hahn and District Director for Congresswoman Jane Harman. He was also Senior Vice President of Government Banking at JP Morgan Chase and Vice President in the Real Estate Industries Group at Security Pacific National Bank. 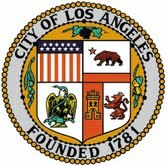 Liu currently serves on the boards of the Los Angeles County Business Federation (BizFed) and Sister Cities of Los Angeles. He has previously served on the boards of Harbor Interfaith Shelter, Palos Verdes Peninsula Land Conservancy, Los Angeles Neighborhood Initiative, Los Angeles Regional Food Bank, Mary Star of the Sea High School, and Holy Trinity School. Liu graduated from the Wharton School at University of Pennsylvania and received an MBA from the University of Southern California. He and his wife have four grown children and have lived in San Pedro for nearly 30 years. Thomas Fields is the Assistant General Manager, Chief Operating and Sustainability Officer for the Los Angeles Department of Convention & Tourism Development. 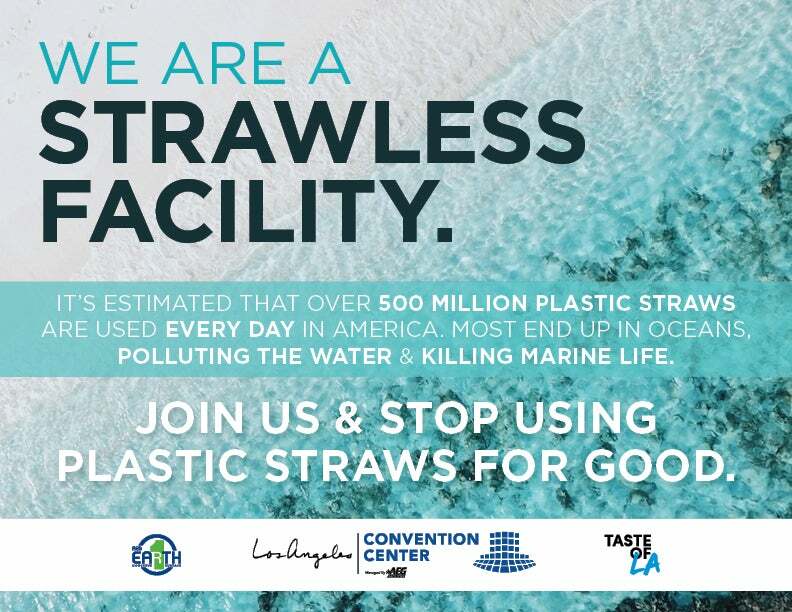 His responsibilities include assisting the Executive Director in carrying out the department’s mission by focusing on the following areas: oversight of operations, sustainability planning, capital improvements and expansion of the Los Angeles Convention Center (LACC). Tom began his long and successful career at the L.A. Convention Center as an Electrician Apprentice in January of 1985. He went on to manage all Electrical Services, and by 1997 was the Superintendent of Facilities Services and Show Operations, utilizing his leadership and innovative problem-solving skills. 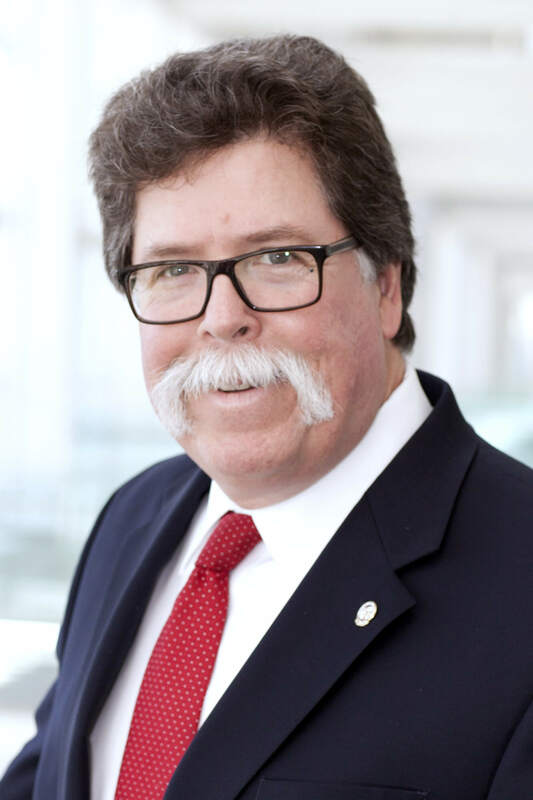 Notably, Tom’s efforts and experience in developing various operational methodologies, policies, and solutions for large and complex projects such as the Electronic Entertainment Expo (E3) and the LA Auto Show have made him a leading expert in convention center operations. Joining the Executive Team in January of 2013, Tom’s operational experience has been instrumental in the design of the on-going expansion and modernization of the LACC. A professional member of the International Association of Venue Managers (IAVM), Tom is also an avid fisherman who enjoys construction projects and outdoor adventures with his wife and two sons. 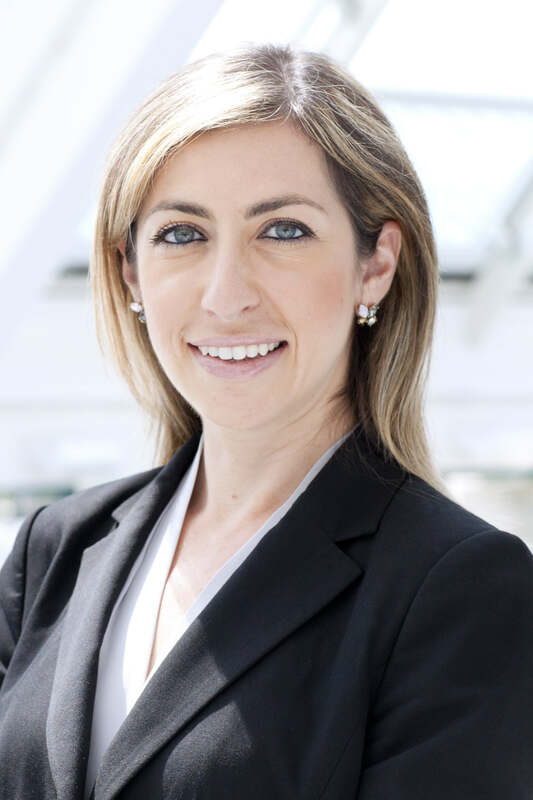 Diana Mangioglu is the Assistant General Manager of Finance and Administration with the Los Angeles Department of Convention and Tourism Development (CTD). Diana’s spectrum of duties includes oversight of Administration, Human Resources, Management Information Systems, and Financial Management for the CTD. In addition, Ms. Mangioglu assists the CTD Executive Director with the management of the City’s contracts with AEG Facilities and the Los Angeles Tourism and Convention Board (LATCB), focusing on marketing, operational policy and budget review. Diana has been a valued employee of the City of Los Angeles for the past ten years with the Office of the City Administrative Officer. Her experience and background in budget, special projects, and debt financing uniquely qualified her for her work with CTD’s Executive Team. Ms. Mangioglu received her Bachelor of Arts Degree in Political Science with a minor in Business Administration and International Relations from the University of Southern California. An active member of the California State Bar since 2007, Diana’s strong negotiating and client relationship skills have made her an important and welcome member of the CTD team. She resides in the City with her husband and two boys.